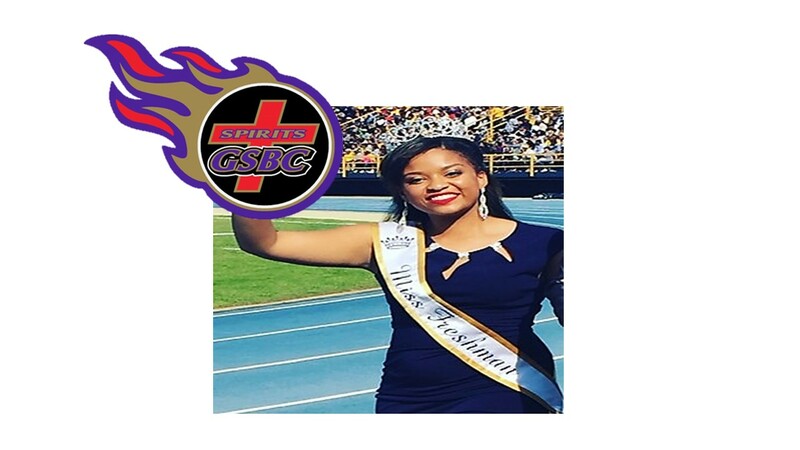 Dericka D. Stinchcomb is an ex-cheerleader of the GSBC Spirits and alumna of Thomas Dale High School. Dericka is now attending the illustrious North Carolina Agricultural and Technical State University, where she serves as Miss. Freshman. She is a Journalism and Mass Communications student, who is aspiring to be in the music and entertainment industry. In her free time she enjoys reading articles, and writing poetry. During Dericka's tenure with the GSBC Spirits cheering program, she gave back as a mentor and cheer coach for one season. Her experiences allowed her to gain experience dealing with pre-teen girls, organization skills, communication skills, and maturity in self discipline.